Pro Tip to Burglars: Don't Steal That GPS-Enabled Apple Watch! Pro Tip to Burglars: Don’t Steal That GPS-Enabled Apple Watch! The Sacramento Bee reports the built-in GPS feature of an Apple Watch helped its rightful owner direct police to the burglars that stole it. A 25-year-old woman left her Redding home unlocked in the morning while she took her child to school because her husband was still home, police said in a news release. But when the woman returned home around 8 a.m., she spotted a “suspicious” vehicle across the street — as well as a man wearing a mask, according to police. The woman used her garage to walk into her house and saw that the front door was open, so she yelled to wake up her husband and soon realized that belongings were missing, “leading her to believe the residence had just been burglarized,” police said. 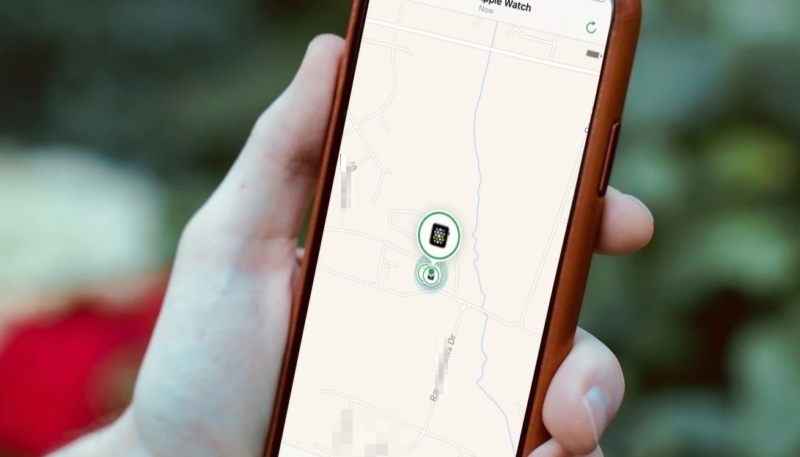 When police showed up, they were able to track the Apple Watch’s GPS signal to a nearby Walmart (apparently via Find My iPhone). They went to the store with the victim in tow. At the Walmart, she recognized the vehicle — a 1996 Toyota 4Runner — parked in the parking lot. Police then interviewed the occupants of the vehicle, 43-year-old Mike Leyva and 40-year-old Marlin Pierson. During the conversation an officer noticed an Apple Watch in one of Leyva’s back pockets. Eventually, the alleged burglars admitted to their role in the theft. Leyva and Pierson have been booked on charges of conspiracy to commit burglary and burglary.